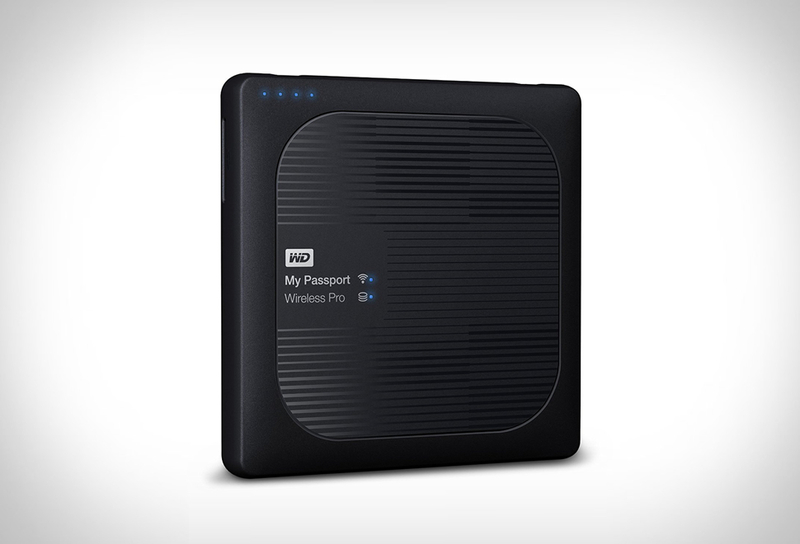 Western Digital have introduced a new wireless hard drive for the professional on the go. 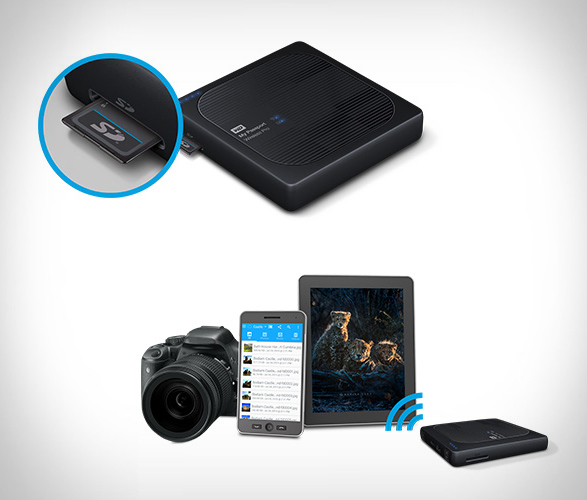 The My Passport Wireless Pro gives photographers and videographers portable storage to easily offload, edit and stream photos or high-definition videos in the field, offering wireless data transfers and storage in capacities up to 3TB. 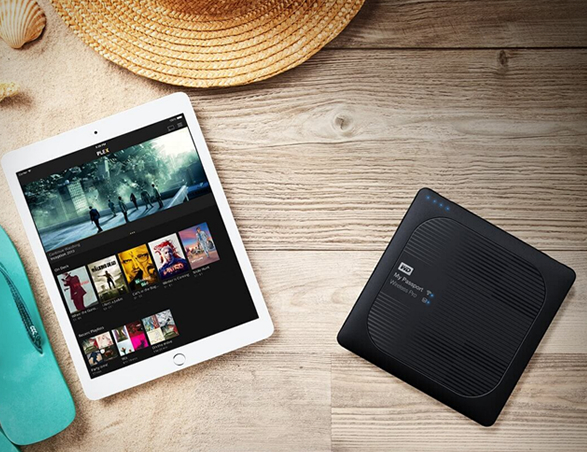 In addition to WiFi transfers, the drive also supports data transfers via both an integrated SD card slot and a USB 2.0 port. 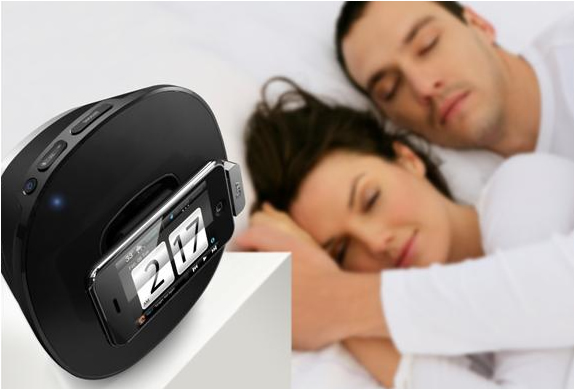 It has an all-day battery (up to 10 hours) and can double as a power bank to charge your mobile devices. 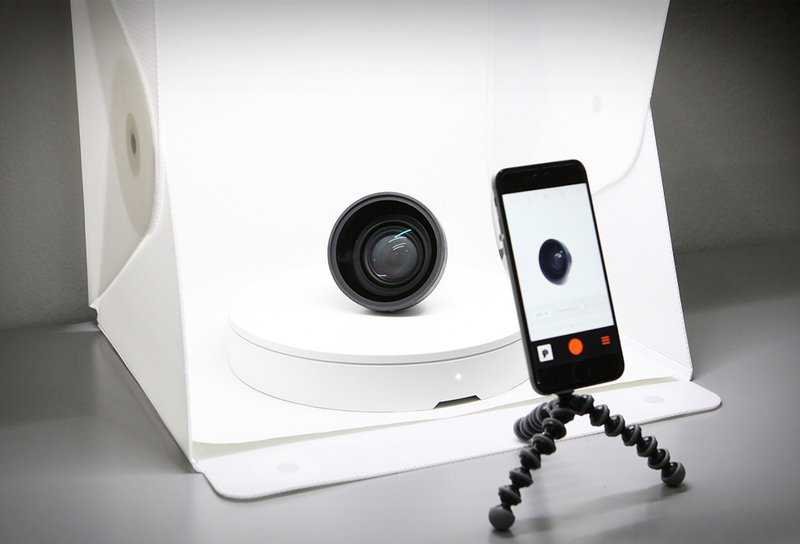 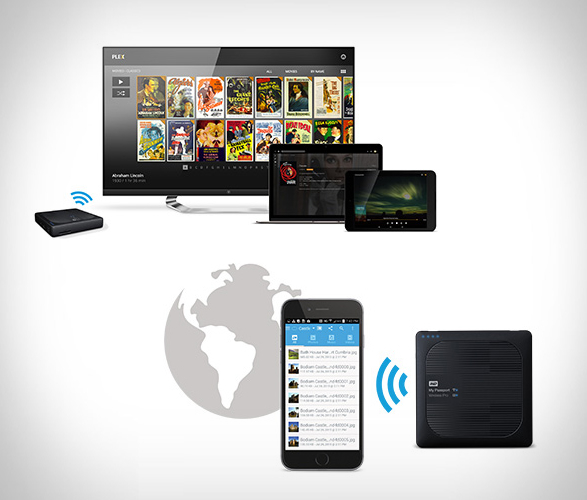 Use it to wirelessly stream HD video, offload photos from your camera’s SD card, or as a Wi-Fi hub and share an internet connection with up to eight separate devices. 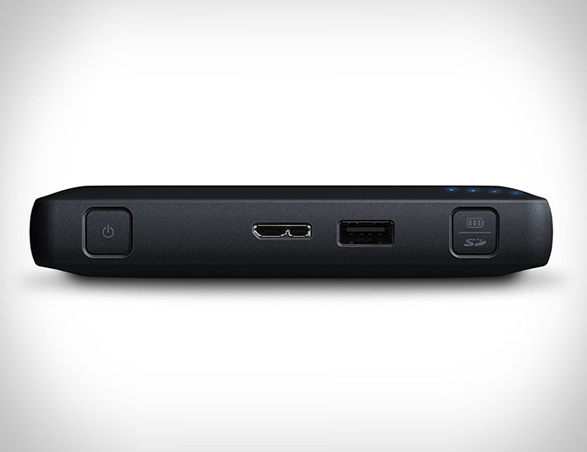 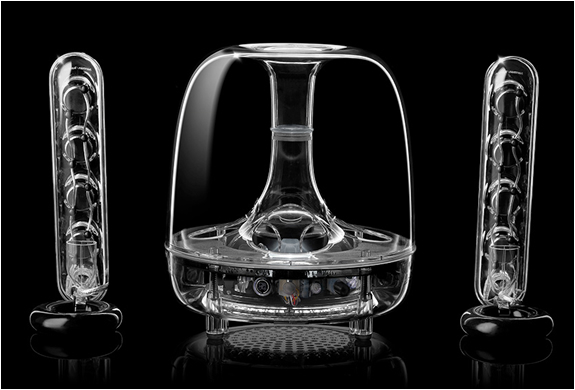 Works with PC and Mac.